Title insurance and real estate solutions firm FCT has launched two new products as part of a new division. The Ontario-based firm’s Home Protection Solutions (HPS) division claims a first-of-its-kind in Canada with two products, one for buyers and one for sellers. 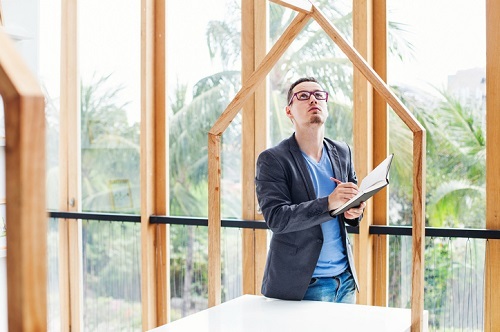 "Buyers often fear that they may have to incur significant expenses soon after acquiring a home, and sellers may be hesitant to get an inspection at the risk of significant repair costs prior to listing their property," said Jackie Chetcuti, head of Home Protection Solutions. "These products seek to reduce this anxiety by assessing over 400 features around the house through an independent home inspection, and provide warranty coverage on a property's larger, stress-inducing blind spots that are often expensive to fix." The comprehensive, third-party inspections will provide up to $20,000 transferrable warranty coverage on a home’s major features including roof, foundation, heating, and cooling system.